This was the tease from ReelWorld’s Twitter about a brnad new jingle package set to be launched today. Along with a SoundCloud snippet, Christer Dahl of NRK P3 guessed it should be for WYCD Detroit. Oh we love to be teased! 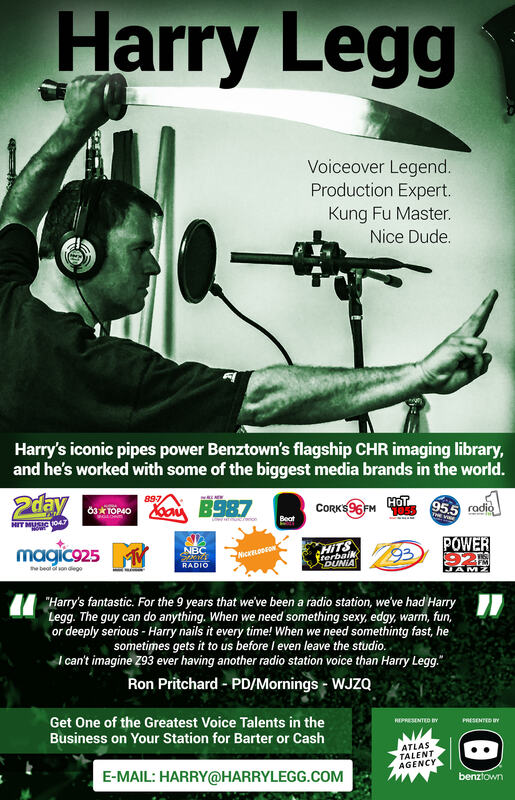 The last ReelWorld package for the legendary station WYCD was back in 2013.